Proudly serving a taste of our region. 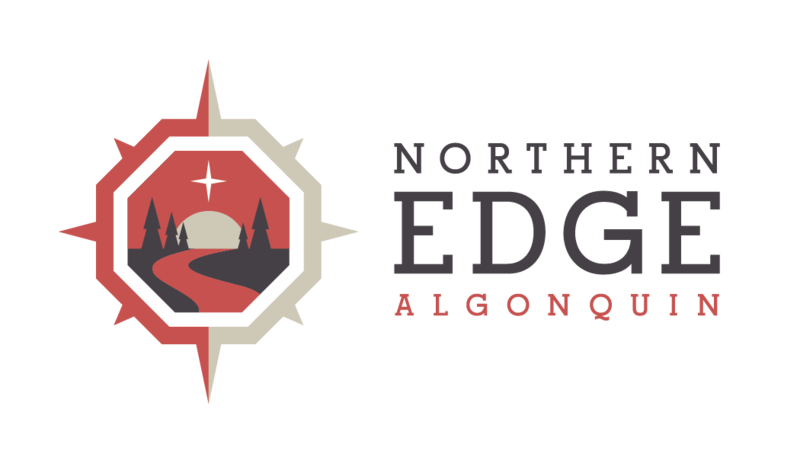 Cooking at the Edge focuses on balancing globally far-flung tastes with provincially produced foods. While seasonal menus are inspired by flavors from afar, we seek to prepare our meals with ingredients raised closer to home. Our award winning mealtime steward, Greg Waters and our Culinary Adventures have been recognized by the tourism industry as some of the best in Canada. Some food ingredients come from our garden, but most come from local gardens and Ontario farms, including a local organic meat provider. We even serve local craft ales from Highlander Brewery in South River and wines made by co-founder Martha Lucier’s family at Viewpointe Estates Winery. Read Gregor’s PDF on how he grows and plans meals at the Edge or his blog post that explains why Greg doesn’t have any recipes at this time. Our promise: Your mealtime experiences at our Algonquin Park home will be remembered and treasured by everyone. Our meals take into account specialty food restrictions for health and personal reasons ensuring each individual’s needs are looked after when we deliver a colourful, tasteful buffet style meal. Learn more about Chef Gregor. "Meal times feel like a mix of upper echelon catering but in the comfort of your own home. At each meal the Head Chef would describe the meal, its ingredients and where they came from. This would often involve a story of procurement from a local farmer or food that was harvested from their own garden . . ."
"The food was the biggest surprise: every meal was a healthy gourmet treat - Chefs Greg and Ally were amazing, not just in their prep, but in explaining each meal -- Pizza served right out of a 800F woodstove, the best oatmeal ever (unlimited Maple Syrup from the property! ), wonderful soups, meats, salads and breads, all locally sourced and very fresh. Everyone mixes socially in the dining room of the Lodge and you are prone to meet some very interesting and like-minded souls. Lingering over a scrumptious meal, while gazing out at the lovely lakeside setting, seemed to make conversation easy with guests from all over the world at your elbow." No hyperbole here, we had some phenomenal eats, courtesy of the resident wizard-with-food Greg. Everything locally sourced, everything spiced and roasted/toasted/boiled/broiled/etc to perfection, whether for breakfast, lunch or dinner. A vegetarian option was always available, and quite delicious . . ."